Each community space in Slidell touts several features and amenities. Have sports fanatics in your crew? Check out some of the many well-maintained and manicured athletic fields found here. Need room for your little ones to roam? Visit some of the many large playground facilities located at these parks. The city even offers adult softball and kickball leagues, a perfect way to get together after a long day at work and have fun. Hiking, biking, running, walking or sitting – whatever your preferred activity (and speed), you'll quickly fill up your outdoor itinerary here in Slidell. Here at TruGreen Midsouth, we love Slidell and the surrounding community. We appreciate the magnificent organic scenery and picturesque views offered here. However, as a leading lawn and turf care provider, we know that public parks and commons aren't the only opportunities for Slidell locals to relax in a gorgeous outdoor space. TruGreen teams with local Slidell home and business owners to create personalized lawn care solutions that beautify their properties. Our 8-step lawn care program serves as the foundation of all our service offerings. TruGreen Midsouth's team of experienced professionals use your ground's pH balance, coupled with our extensive local insight, to create a strategy tailor-made for your property. 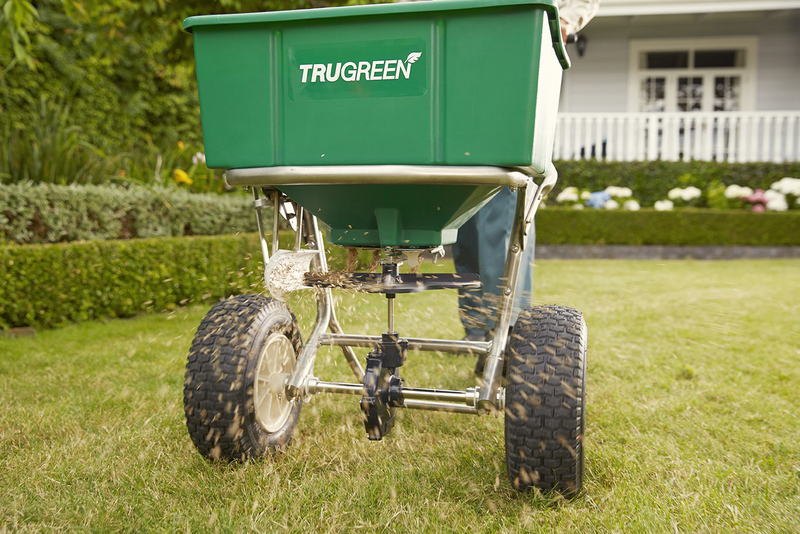 TruGreen's results-driven treatments reverse existing damage, quickly restoring the vitality of your lawn, plants, and decorative landscapes. 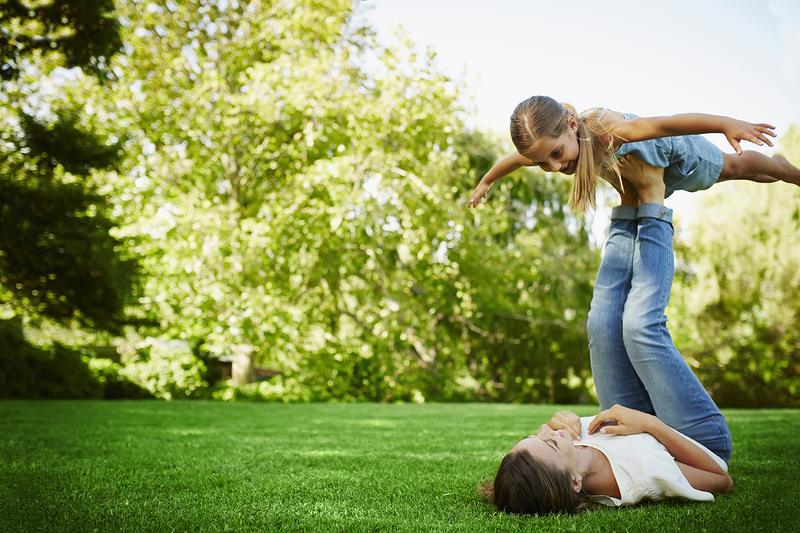 Whether you need a single mosquito service for an upcoming event or a full-scale, year-round fertilization treatment, TruGreen Midsouth leverages our local insight and experience for effective lawn care solutions that work. Our team of specialists partners with you throughout the process to develop a plan of action that achieves your specific lawn goals. No excessive applications, no hidden costs, and no unnecessary upsell – just honest answers and full accountability from a team of technicians that knows what it takes to help Louisiana lawns thrive. At TruGreen Midsouth, we strive to offer several price incentives to show our customers just how much we appreciate them. We currently offer new clients a 10% discount for the annual program and take 5% off services for customers that prepay. Want to hear more about our current promotions? Contact the TruGreen Midsouth team today!